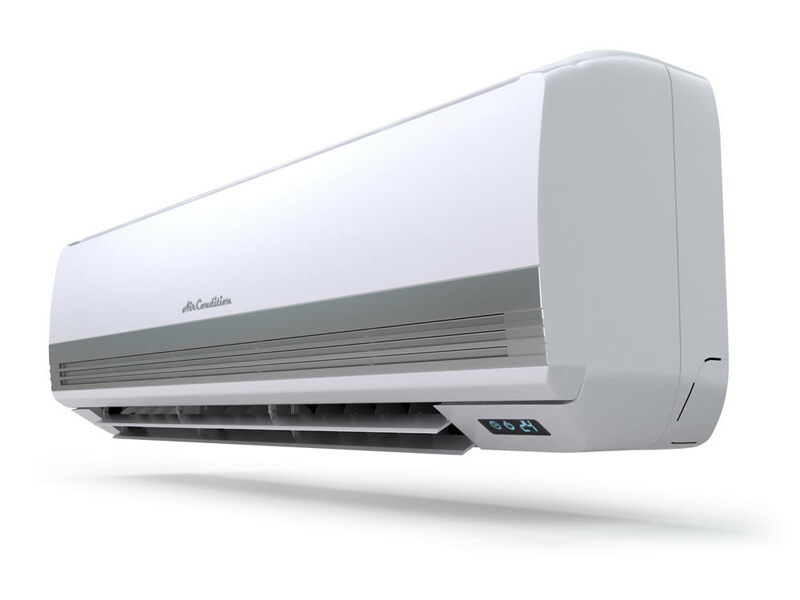 Perfect Climate Air Con can clean all types of air conditioning units. Our specialist cleaners can clean fans, drains, ducts, split systems and window units to increase efficiency and air flow of your air conditioner. Air Conditioning filters can hold dead skin, dust, germs and bacteria. The flu virus can hide in there too. If your family just keeps getting sick, then maybe its time to have your air con serviced by a professional. We use special treatments that kill the flu and cold virus’ and remove all those nasty unwanted particles that can hurt your family. We offer two different levels of cleaning / servicing air conditioners. A cleaning that will make your coil look like new and remove all other unwanted nasties. On the outdoor unit, at the same time as cleaning the unit we check that the operation gas pressures are at the required levels to help prevent compressor problems. Perfect Climate Air Con services customers all across Brisbane. Please complete the form to have one of our technicians return your call as soon as possible. If you like, please feel free to include any photos that you may have which are relevant to your enquiry. © 2018 Perfect Climate Air Conditioning. All Rights Reserved.